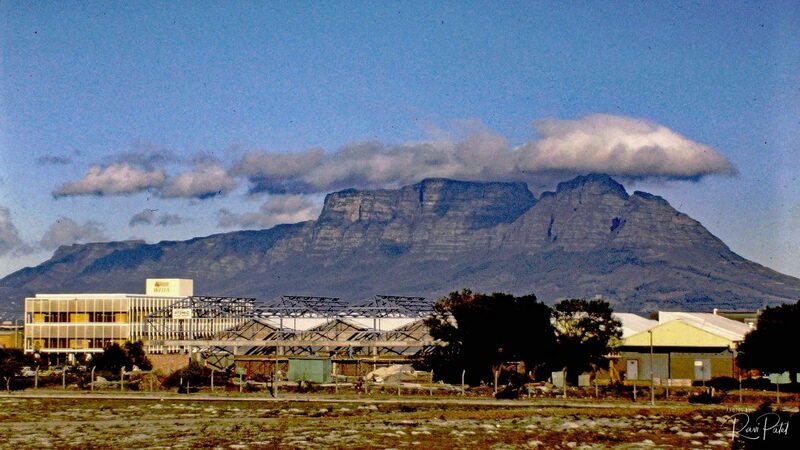 This entry was posted in Clouds, Landmarks, Landscapes, Photography, Slide Images and tagged Cape Town, Clouds, South Africa, Table Mountain. Bookmark the permalink. I really really love that grainy texture of these pics. It makes them extra beautiful!